Mission and Purpose - What’s the Difference and Why Does it Matter? 180 Mission and Purpose – What’s the Difference and Why Does it Matter? Are you a member of The New Man Life yet? Do you have a clear sense of purpose? And do you know what were you put on this Earth to do? I know I’m not the only guy who has ever struggled with these questions. So today I’m sharing a conversation I recently had with a coaching client about purpose, mission, and having a clear sense of what we’re here to do with our lives. 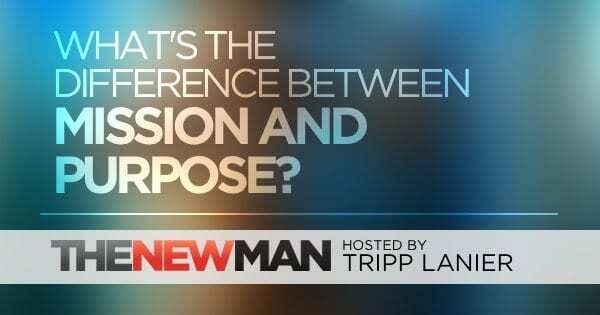 What’s the difference between mission and purpose? Choosing to create from fear or what?